A lot has changed in a year, as it does every year in retail. In fact, we try to change things on a regular basis inside the shop to keep our customers curious. 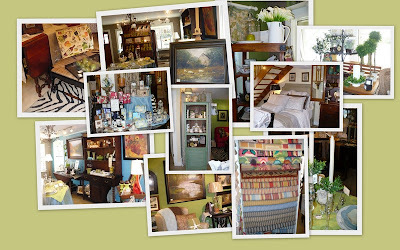 The collage above is just a few inside shots of some of our vignettes throughout 2010. It seems like every time we change things around, I like the new set-up better! In addition to our retail items, we'll still be offering our other services. 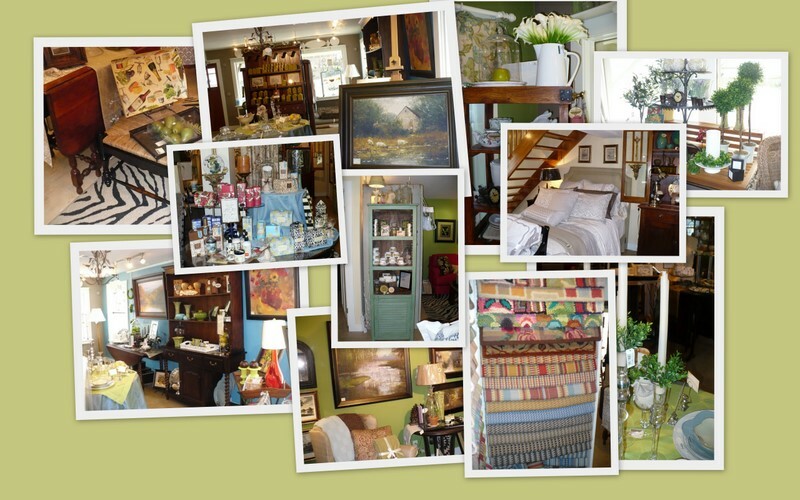 We've been busy with paint color consultations and room arranging during the past year. Our clients are taking their purchases more seriously, and appreciate the extra guidance before making major decisions. 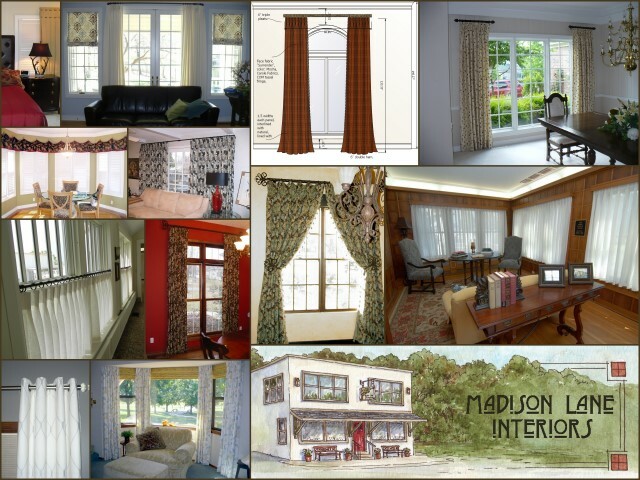 The custom drapery and bedding has been a steady business for Madison Lane. We continue to keep the latest fabric and trim books in our inventory so our clients will always have access to the newest trends and colors. You might notice the drawing of our building included in the collage. We are still excited about the picture, and we use it every chance we get. Also included are a couple of pictures from the MSSU Alumni Center which was our largest job of the year. As far as styles for the upcoming year, we see it as a continuation of last year with a mix of everything from "old world elegance" to "sleek contemporary". Enough looking back, we're off and running into the New Year. Congrats on a good 2010 and wishing you a great 2011 ! Take control of your life: get a new kitchen!